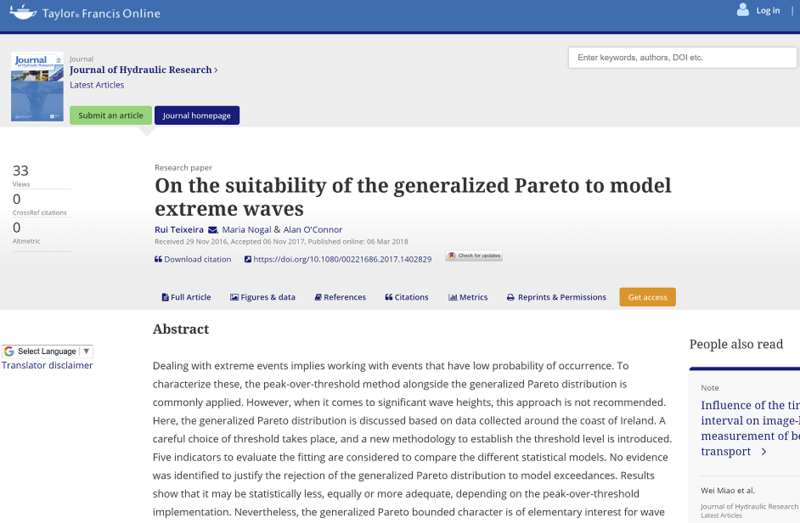 "On the suitability of the generalized Pareto to model extreme waves"
On 6th March 2018, the paper titled “On the suitability of the generalized Pareto to model extreme waves” by Rui Teixeira (ESR4) and his supervisors Maria Nogal and Alan O’Connor got published online in the website of the Journal of Hydraulic Research. The latter falls within the top quartile of journal publications in the civil and structural engineering subject. The paper can be downloaded at the DOI link of the publisher’s website provided with the full reference below. Abstract: Dealing with extreme events implies working with events that have low probability of occurrence. To characterize these, the peak-over-threshold method alongside the generalized Pareto distribution is commonly applied. However, when it comes to significant wave heights, this approach is not recommended. 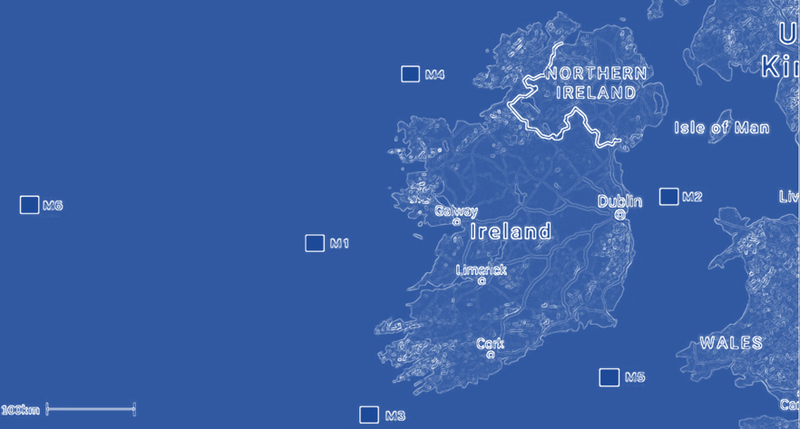 Here, the generalized Pareto distribution is discussed based on data collected around the coast of Ireland. A careful choice of threshold takes place, and a new methodology to establish the threshold level is introduced. Five indicators to evaluate the fitting are considered to compare the different statistical models. No evidence was identified to justify the rejection of the generalized Pareto distribution to model exceedances. Results show that it may be statistically less, equally or more adequate, depending on the peak-over-threshold implementation. Nevertheless, the generalized Pareto bounded character is of elementary interest for wave statistics. In some circumstances not considering it might lead to unrealistic significant wave return levels. 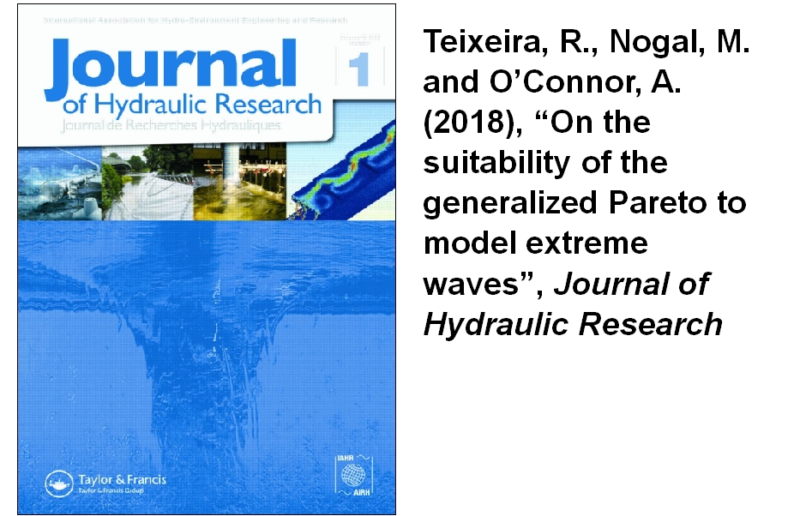 Keywords: Extremes; hydraulics of renewable energy systems; ocean engineering; peak-over-threshold; significant wave height; statistical theories and models.